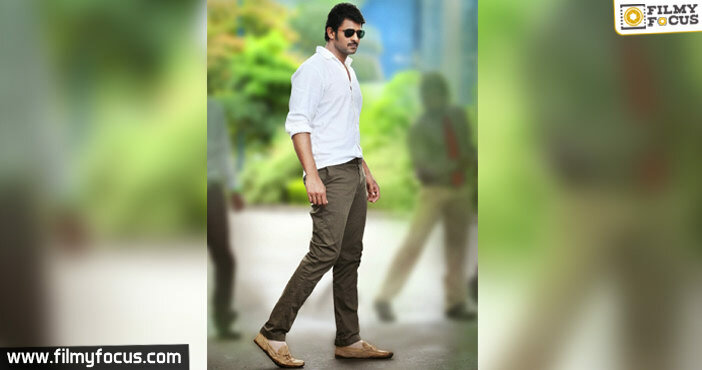 Tollywood’s He-Man 6 Feet Height….Macho Personality…Voice matching personality…. 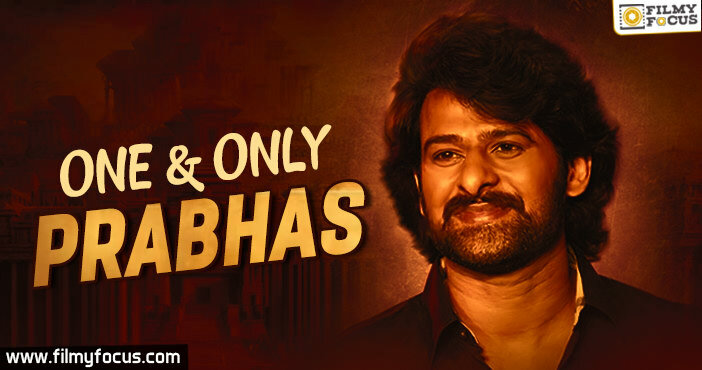 these things together made Young Rebel Star Prabhas a Real Hero in Tollywood. As ‘Baahubali’ Prabhas has earned unmatchable image on screen. 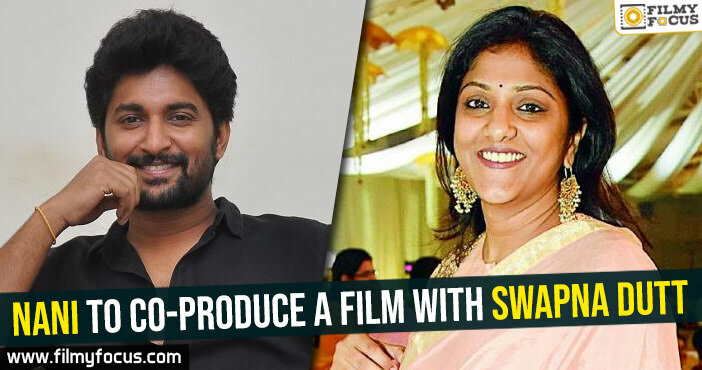 There is a lot of hardwork and dedication behind his growth as Tollywood’s He-man and as a Young Rebel Star who made Tollywood proud with his role of ‘Baahubali. Hardwork,Dedication and Passion, these three things made Prabhas a Rebel Star who is loved by crores of fans. 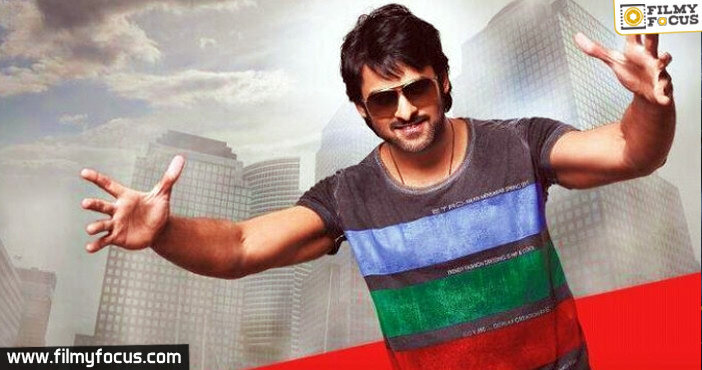 Prabhas introduced as Hero to tollywood as a successor of Rebel Star Krishnam Raju with ‘Eeshwar’. Within no time Prabhas impressed with his performance and became a rare hero who is loved by all sections of audiences with his roles in films like ‘Raghavendra’, ‘Varsham’, ‘Adavi Ramudu’, ‘Chakram’, ‘Chatrapathy’, ‘Pornami’, ‘Yogi’, ‘Munna’, ‘Bujjigadu’, ‘Billa’, ‘Ek Niranjan’, ‘Darling’ ‘Mr Perfect’, ‘Rebel’, ‘Mirchi’. International Hero Telugu Cinema Range and Market can be differentiated between Befor ‘Baahubali and After ‘Baahubali’. 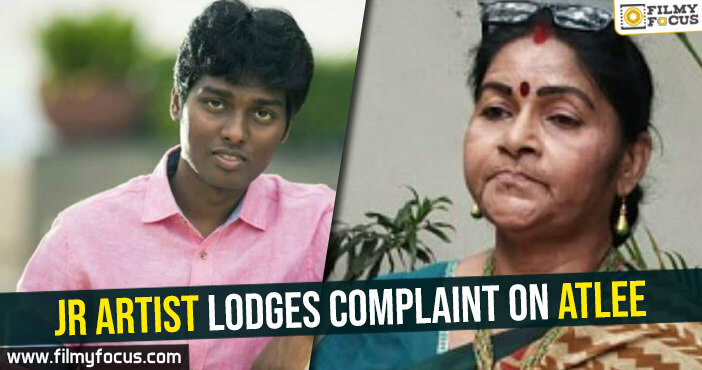 That is the impact ‘Baahubali’ has made in non-telugu areas. ‘Baahubali’ has expanded its wing Internationally too. ‘Baahubali’ was released in severeal foreign countries including China on a large scale and succeeded in grabbing the attention of International viewers. 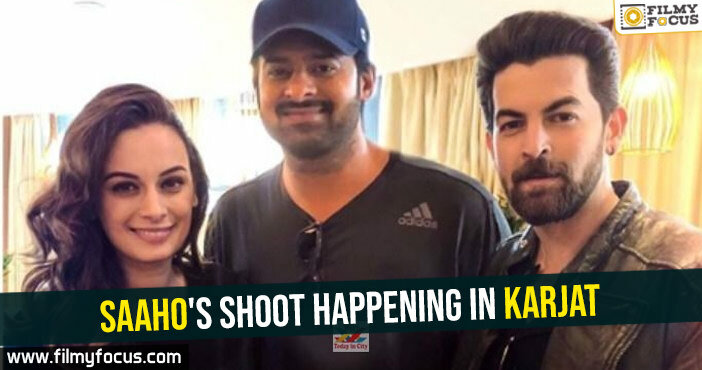 Befor ‘Baahubali’ Prabhas was considered as Tollywood hero but with ‘Baahubali’ he shot to fame worldwide and is now known to international audience too. Bollywood never considered Telugu Cinema as an industry which is capable of producing quality films. This perception has been knocked down by ‘Baahubali’ and even collected more than 100 crores in Hindi version only. 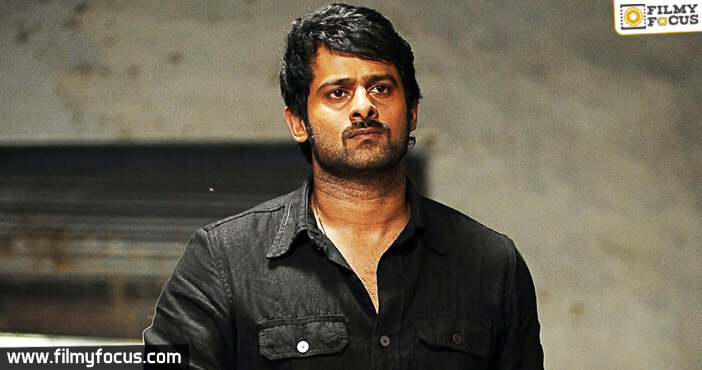 Prabhas now is a popular hero in Bollywood and even many big production houses offered him lead roles in bollywood. This shows the craze Prabhas is currently enjoying in North states. Not only in Hindi, ‘Baahubali’ made Prabhas a popular face in Tamil and Malayalam industries too. After ‘Baahubali’ even his previous films which scored average success at the box-office has been dubbed into their languages. These films has millions of views in youtube too. Sensational Records With ‘Baahubali’ Some Films and roles can be done by everyone but a very few films need perfect casting to make justice to that story. ‘Baahubali’ falls under this category. No one can fits the role of ‘Baahubali’ except Prabhas. Prabhas is the only hero who can carry the role of ‘Baahubali’. 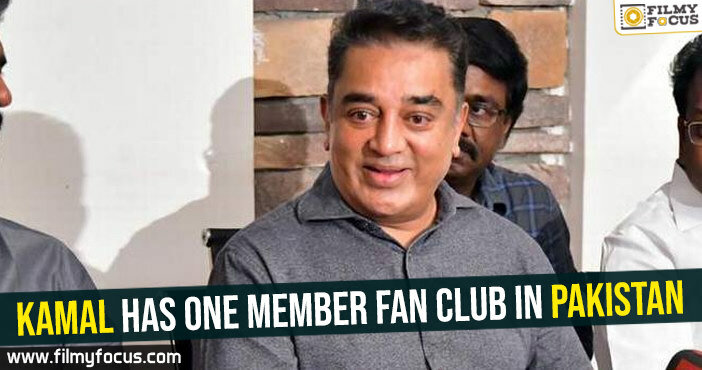 Everyone has expressed the same after the release of ‘Baahubali-1’ and this has been proved by the Records it created after it’s release. Maverick director SS Rajamouli specifically designed ‘Baahubali’ with Prabhas in his mind. He visualised Prabhas as ‘Baahubali’ right from the beginning and perfectly crafted it. That Is Prabhas When Telugu Cinema is being considered as a package of Songs,Fights, Comedy scenes, ‘Baahubali’ breaks the rules with its grandeur in making and quality in Visual Effects. After the release of ‘Baahubali-1’ everyone was stunned with the output that a regional cinema has generated which is a visual wonder. Prabhas worked for ‘Baahubali’ for two complete years. He changed the shape of his body, learned sword fights, martial arts, ancient war tactics for ‘Baahubali’. After blockbuster ‘Mirchi’ he was floodded with offers from many producers offering crores of remuneration. By accepting those films he could have easily done atleast 3 films in these two years.But, Prabhas has completely dedicated himself to ‘Baahubali’. He spent four years of his time on one film (2 Parts) that too during peak time of his career shows his Passion and Dedication on what he is doing. This shows that he believed in qulaity rather than quantity. Prabhas has put his heart and soul into SS Rajamouli’s dream project ‘Baahubali’. After the release of ‘Baahubali’s first part, it exceeded everyone expectations and emerged as biggest blockbuster of India. It breaks the barriers of regional cinema and evolved as a one film which is loved and enjoyed by audience through out the country. ‘Baahubali-1’ has collected more than 600 crores. 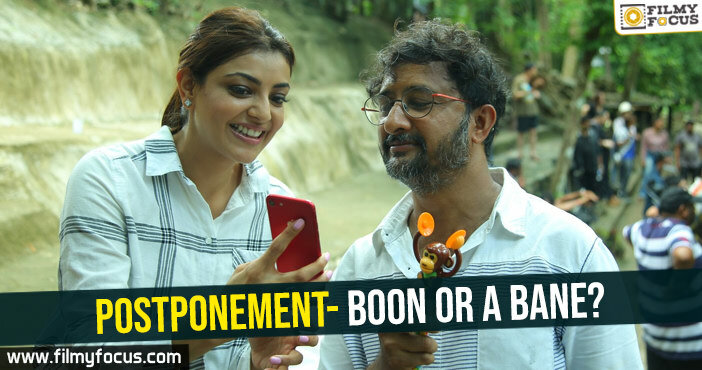 SS Rajamouli who is known as ‘Jakkanna’ with his sheer brilliance has moulded his brainchild ‘Baahubali’ with never seen before technical standards. 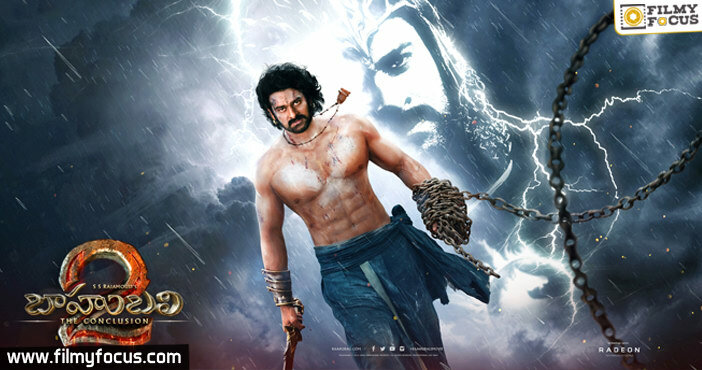 With ‘Baahubali’ SS Rajamouli and Prabhas showed the true stamina of Telugu Cinema to the world.’Baahubali’ even won many prestigious awards like National, SIIMA, IIFA and screened in many international film festivals. 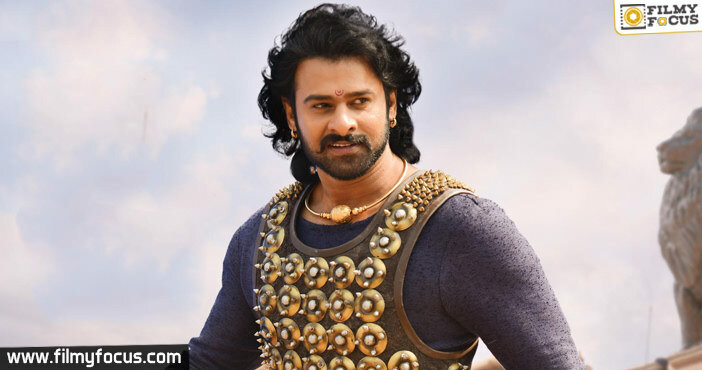 Prabhas is being lauded for his performance as ‘Baahubali’. Rare Honour For Prabhas Prabhas who is son of popular Producer Uppalapati Narayana Rao and successor to his uncle Hero Rebel Star Krishnam Raju not only continued his family’s legacy in films but also became hugely popular with his work as ‘Baahubali’. Prabhas is also one of the most searched celebrity in Google this year.Prabhas who enacted the role of ‘Baahubali’ which is the highest grosser in indan film history gets a rare honour. This Global Star will have his wax statue immortalised at Madame Tussauds Bangkok. With this Prabhas becomes the first south indian actor and third indian after Prime minister Narendra Modi’s wax figure which was installed in April this year. This wax statue will be unveiled next year in march. Prime. Moving a further step towards high end technology, They even planned to release a Making Video of Baahubali in Virtual Reality Format. Even before the release of ‘Baahubali-2 : The Conclusion’ in theatres, makers are planning to provide High-end Virtual Reality Experience to Audience at selected venuea. 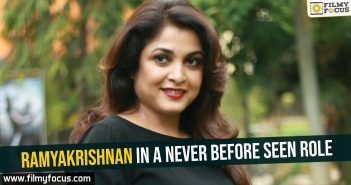 For this they are even making Videos in Virtual Reality 360 degree format which will take the viewer to the world of Mahishmathi where ‘Baahubali’ was built. With all these, Excitement for ‘Baahubali-2’ is growing further more. Trade circles are confident that with ‘Baahubali-2’ Prabhas will create history by breaching 100 Crore mark at the box-office for the first time in India. 150 Crore Budget Hero With ‘Baahubali’ range of Prabhas has grew many folds. Prabhas’s next film after ‘Baahubali-2’ will be with UV Creations banner with a mind blowing budget of 150 crores. Prabhas will do another film in their home banner Gopikrishna Movies in the presentation of Krishnam Raju Directed by Radha Krishna. From now we can expect Prabhas films to be multilinguals as ‘baahubali’ found new markets for him in other states too. Irrespective of sections, Prabhas is loved by youth, family and mass audiences. .Prabhas who is very friendly in nature is a ‘Darling’ to everyone in the industry too. Directors, Producers and Technicians want to work with him again and again. Such lovable Young Rebel Star Prabhas is celebrating his Birthday on October 23rd. Wishing Prabhas a very Happy and Successful year ahead.